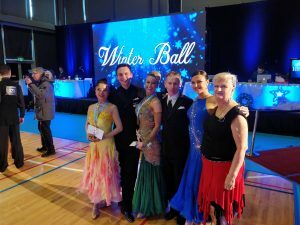 Toronto Winter Ball 2017 – Dance Vitality: Award-Winning Ballroom Dance! The 2017 came to an end with Toronto Winter Ball Championship . It Took Place in beautiful Pan_Am centre in Markham. Organizers Inessa Strelnikova and Stanislav Kochergin put a lot of work to create the competitive atmosphere for dancers to enjoy their competition day. Dancevitality participated with pro -am students, who put so much work and effort , and took most of the top places. Congratulation to Kara Lee Barrow for winning all the events in her categories. 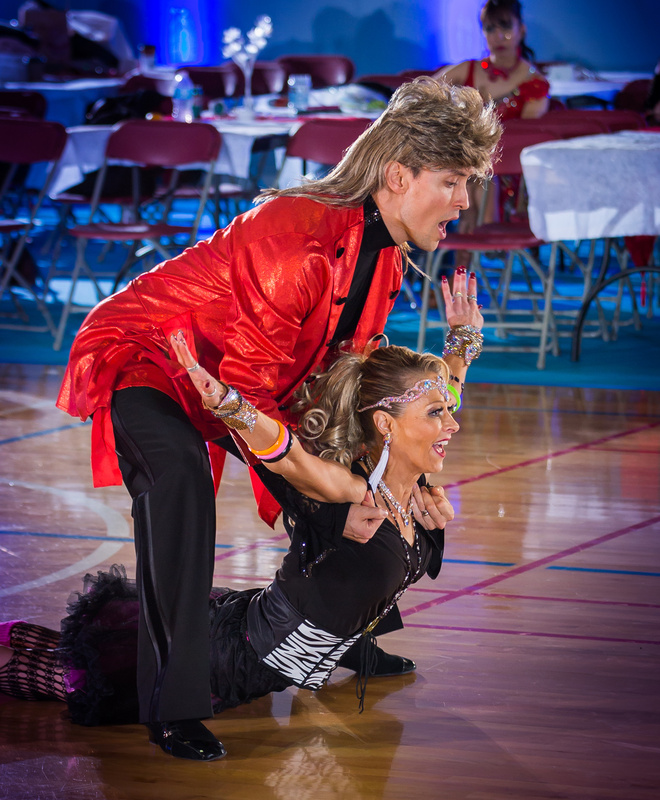 Sherry Dong winning all of the dance events. David Barrow for placing top male student out of all categories. 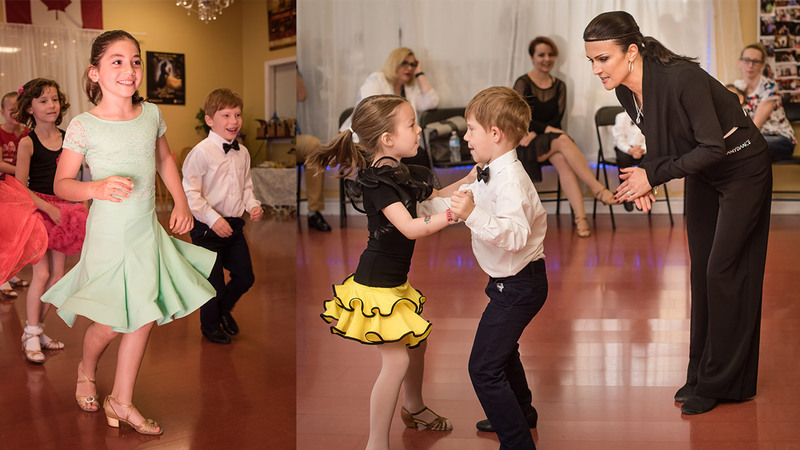 Dmitry Ilyushenov and Kateryna Stytsenko, their teachers, said that they was extremely happy for success of their students, and ready to get ready for new challenging dance competitions. Inspired DanceVitaliy Team Ended the 2017 with satisfaction and desire for more upcoming dance competitions and events.